Our rental community establishes a new standard of high quality construction and architectural detail that can only be found here at Westhaven. Designed for 55+ active adults who are not for the institutional apartment retirement lifestyle, and still desire all the features of a single family home without the responsibilities coupled with ownership. 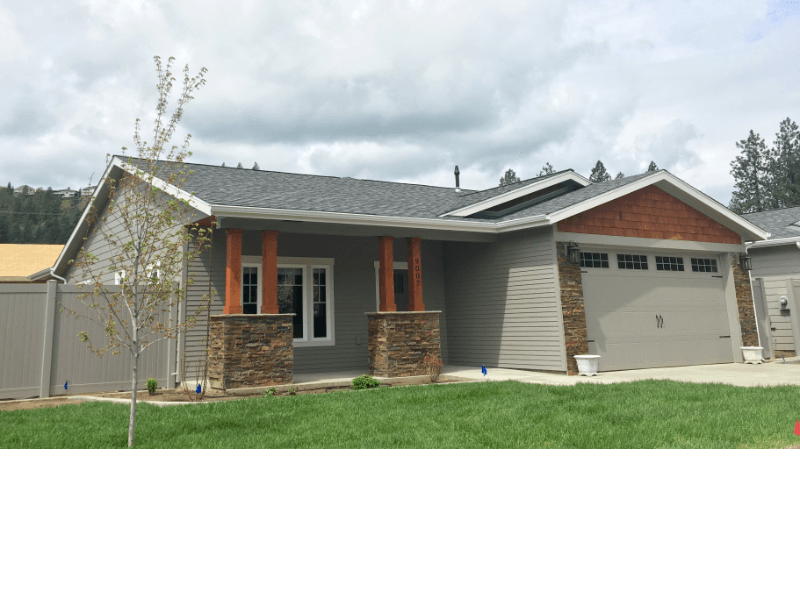 Our community (22 rental houses on 5(+-) acres) is the gem of our Northwest Spokane neighborhood and blends in beautifully with the surrounding community. Every one of our single family homes is unique and custom built to the highest standard. We offer 3 different floor plans to choose from all include: 3 bedrooms, 2 baths, great room concept, laundry room, no stairs, attached two car garage, club house and, other features and services starting at only $2,100 per month. We invite you to explore our community and discover how it provides a unique living experience for those seeking upscale care free living.